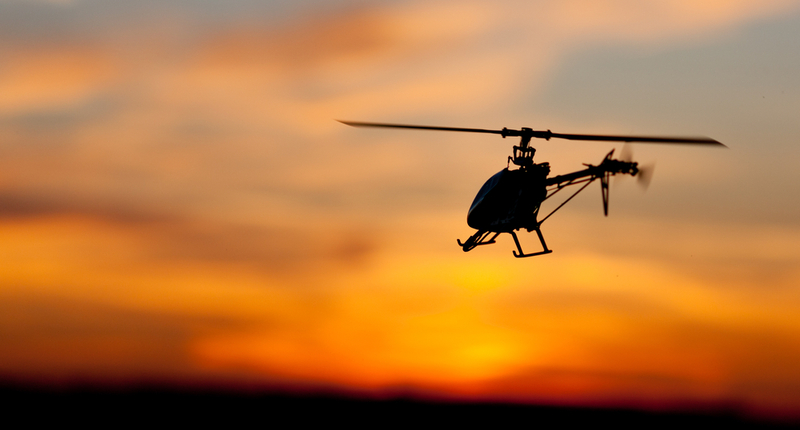 Law-enforcement in the Australian city of Melbourne have availed themselves of infrared-equipped helicopters in an effort to combat rampant theft of copper cables. Fairfax reports that copper theft has become so problematic for the Melbourne metro system that it is impeding the satisfaction of punctuality targets. The Melbourne Metro saw a sharp surges in copper thefts last year, at 41 incidents in total compared to only 15 in 2011. That trend looks set to continue in 2013, with 12 incidents even before the end of January, affecting 30,000 commuters. According to CEO of the Melbourne Metro Andrew Lezala each theft of copper cable incurs around $200,000 in repair costs, on top of the disruption to services. A new low-noise helicopter will now be used to scour the metro system for copper thieves. The helicopter is equipped with an infrared night vision camera, and has a purview of 12 kilometers of the Metro system at any one time. The new measure is far from cheap, however, costing $20,000 for each launch. The spate of thefts have been prompted by a rise in spot prices for the red metal, as the international economy recovers and industrial demand resumes. Melbourne police are also offering a reward of $50,000 to those who can provide information on copper thefts which result in convictions.